www.virtualwaregroup.com is the leading Spanish Creative SME involved in spreading the use of Graphical& Interactive Technologies facing challenges such as eHealth and Industry4.0. 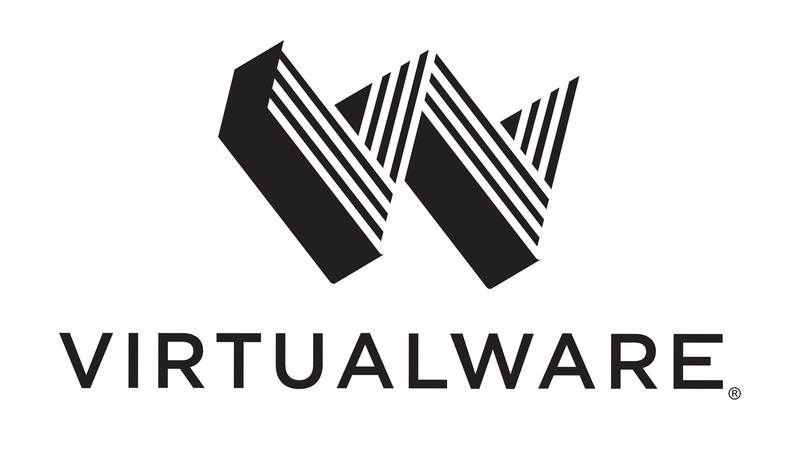 www.virtualwaregroup.com has a strong background in Virtual Reality (VR), 3D interactive applications, simulators, serious games gamification & User Experience (UX). www.virtualwaregroup.com provides on-demand solutions according to client needs and commercialize our own innovative products. FocusLocus (ADHD management Gaming System for educational achievement and social inclusion) is a H2020 Innovation Action project that aspires to develop a gamified intervention programme for the management of Attention Deficit and Hyperactivity Disorder (ADHD) conditions. FocusLocus brings together a multidisciplinary Consortium of partners aiming to design and produce market-oriented products and services for ADHD management by leveraging knowledge and technology from previous research and innovation activities. ICT-24-2016 – IA -732375. ROCK (Regeneration and Optimisation of Cultural heritage in creative and Knowledge cities) aims to develop an innovative, collaborative and systemic approach to effective regeneration and adaptive reuse strategies in historic city centres. By implementing a repertoire of successful heritage-led regeneration initiatives, it will test the replicability of a spatial approach and of successful models addressing the specific needs of historic city centres SC5-21-2016-2017 - 730280-1.